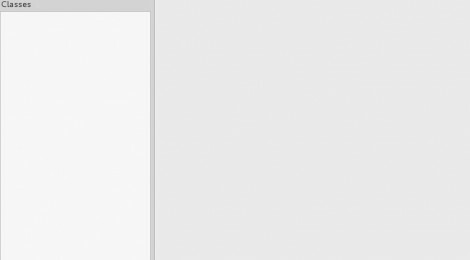 Browse: Home / androguard v3.0-git with gui – Reverse engineering, Malware & goodware analysis of Android applications. 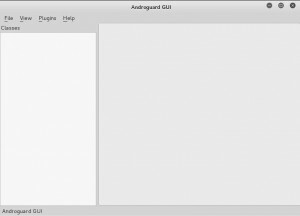 androguard v3.0-git with gui – Reverse engineering, Malware & goodware analysis of Android applications. Androguard is available for Linux/OSX/Windows (python powered). ← tomcatWarDeployer – Apache Tomcat auto WAR deployment & pwning penetration testing tool.